After finishing the fruitarian bodybuilding experiment, next on my list was to compete in ultra running (any distance beyond 26miles/42Km+). I’ve never been a fan of running. However, the psychological struggle you go through whilst running long distances and the fact that a lot of the time you are left on your own in remote places, completely resonated with me. I began a serious running training program in mid October 2018. I now plan on building a solid list of race experience in high level races, to enable me to compete in some of the world’s toughest and challenging foot races. I will be racing and raising funds for various charities, starting with ARC Goa as my first choice of charity. ARC Goa are a voluntary animal rescue centre based in Goa, India, who do some of the most amazing work for injured, homeless and mistreated animals. All of the funds raised for ARC Goa will help them massively towards caring and treating the animals, homing each animal within their centre and providing medical care for animals that are in need. The first race I’ve decided to compete in is the Snowdonia Slate Trail Ultra which consists of 144km (89 miles) of trail and potential snow and 17,000ft of elevation. My partner, Shakiba, will be pacing me throughout this race. 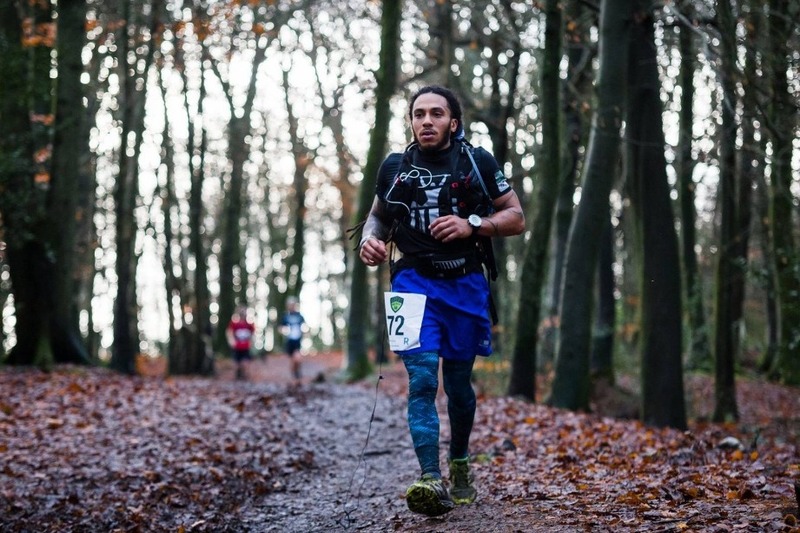 This is the first time this route will have been attempted as an ultra marathon. - I will be given a GPS tracker so that I can be seen at all times during the race, this will be available as a web link for anyone interested to watch my progress during the 2 days. This GPS tracker will also be fitted with a SOS button should I run into serious and life threatening problems. Shakiba will be updating various social media pages to keep up to date with our progression throughout the race, and to also illustrate the real, raw side of running. No matter how small the donations are, anything will help and will be massively appreciated! The Animal Rescue Centre in South Goa is a charitable organisation set up in 2005 to cope with the large number and ill condition of local stray animals, as well as the upsetting methods in which they were annually culled. I have a great team around me so far that will help me in preparation and on the day with more to be confirmed.